Michael Fitzhugh Bell's controversial exposé into the high-tech, criminal underground of mind control and organized stalking. 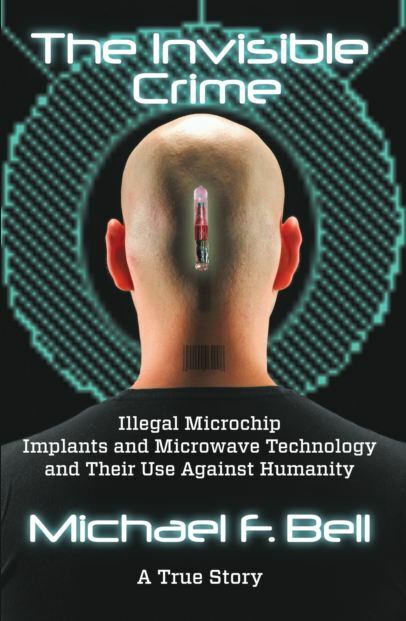 Author Michael Fitzhugh Bell's compelling book, The Invisible Crime: Illegal Microchip Implants and Microwave Technology and their Use Against Humanity, now available in paperback and for immediate download in all eReader formats at Amazon, Barnes & Noble, and wherever eBooks are sold. Part Two of this ongoing story will be available soon. 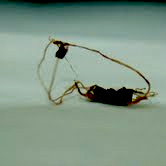 See a Preview< here. Invisible Crime Part Two Coming Soon!